F.A.Q. - How to register? Problem with registration? What is VIP status? How to become a VIP user? Проблемы с регистрацией? Что такое VIP статус? Как стать VIP пользователем? Buhta.WS » INFO » F.A.Q. What is VIP status? How to become a VIP user? In calendar year - 2 VIP periods: 01.01.20xx - 06.06.20xx and 06.06.20xx - 31.12.20xx. All payments received in the current period - "remain" in the current period. 2. You must write a 5 comments in any topics. Why are all releases uploading on these files sharing? 1. Become a VIP user. 2. Buy Gold or Premium account on fileshare. Want this, this and this! And MORE! Can I re-post/share/re-upload your releases on my site/blog/forum etc. ? 1. Inform ME about this. Let's collaborate! Want to place your advertisement on Buhta.WS? Contact to me! Use Feedback. Can I become an poster/editor/moderator on Buhta.WS? Thanks Moderators, I appreciate this resource. 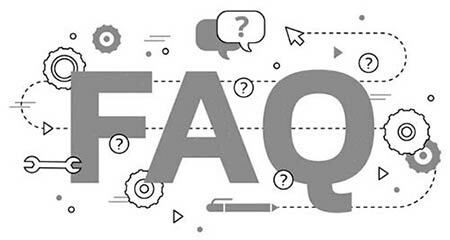 Many thanks for the FAQ in english. Big thanks you to Mr.zeus, for all! Thank for all you do. Everything seems just fine for me!